Wealth Quotes i.e. searching for some inspirational and funny quotes about wealth. If yes, now you don't need to search for them anymore. As here I have compiled down some of the best and inspirational wealth quotes for you. Just hope you will like the quote compilation and learn something inspiring from here. True wealth does not burn; it cannot be stolen by a theif. Your wealth is where you friends are. 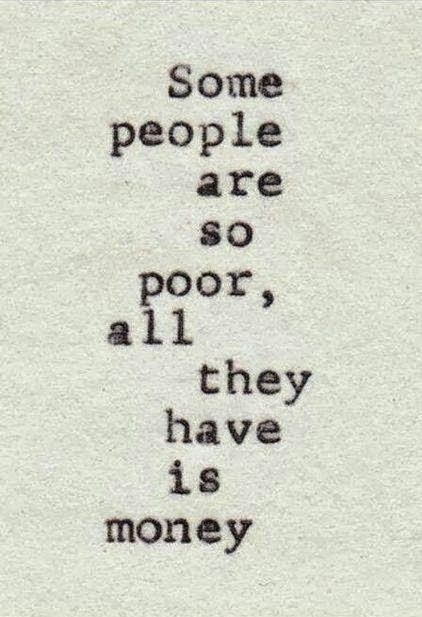 The wealth of a soul is measured by how much it can feel... its poverty by how little.